In Louisiana, you can always settle your case out of court. If your case doesn’t settle, it will likely be decided by a jury, which is comprised of citizens of the community where the case is pending. The attorneys at Clayton, Frugé, & Ward reflect the diversity of our state. It is not a black law firm or a white law firm, but instead is a law firm for ALL the people of Louisiana. Clayton, Frugé, & Ward understand all communities. 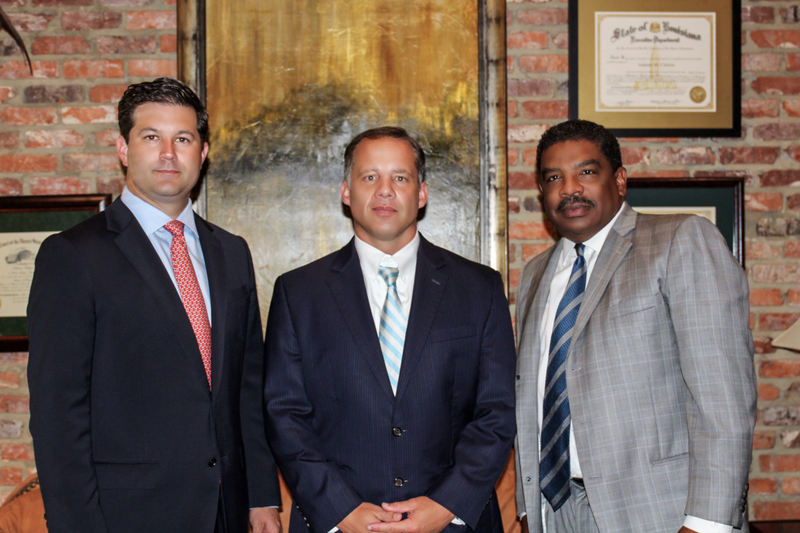 Clayton, Frugé & Ward Law is a team of dedicated attorneys in Louisiana that are experienced in handling an array of cases from business litigations to an impressive range of personal injury claims. We are one of the very few law firms that accept rejected cases. This is because we are a law firm that can identify the potential factors that will make your particular case succeed in court. Get to know our law firm and more about our outstanding and experienced attorneys by reading through our biographies and case studies. Then, when you’re ready, please give us a call at 225-344-7000 or click the tab on the right to fill out our consultation form to find out how we can help you.